Bed bug infestations are as unsettling as they are troublesome. They can leave you retracing your steps, wondering where you could have contracted the pest. Finding baby bed bugs can be even more worrying because you know the mums and dads must be reproducing nearby. This is when you really need to know what you're doing. In the United States, the problem of bed bugs is growing. 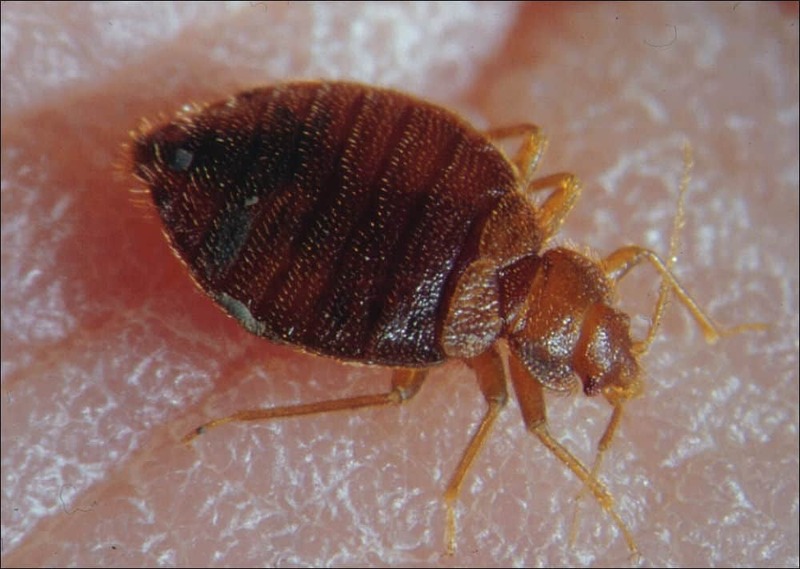 One out of five Americans have either had a bed bug infestation or know someone else who has. Some cities are more affected than others, but bed bugs are growing in prevalence across the country. Female bed bugs lay between one to five eggs every day and can lay up to 250 eggs in her lifetime. These baby bed bugs turn into adult bed bugs and start regularly feeding while their host peacefully sleeps. 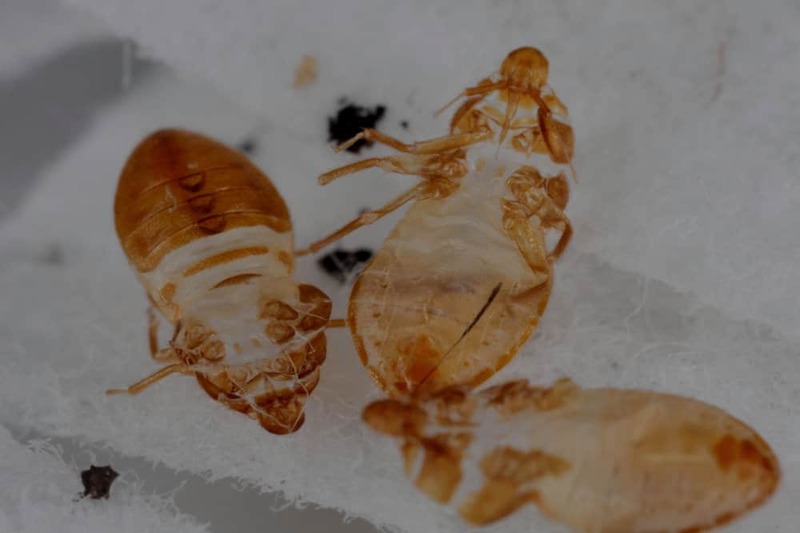 This article will explain everything you need to know about bed bug nymphs, including where to find them and how to effectively destroy the. How Long Until Baby Bed Bugs Turn Into Adults? If you see a noticeable bed bug, it’s likely an adult. Baby bed bugs are far smaller, and their color makes them difficult to see. If anything, you’ll probably only see traces of the bed bugs instead of the bug itself. These marks can be faecal matter, shed skin, or even their tiny eggs. Baby bed bugs, or nymphs, are only about 1.5 mm at their first stage. They grow in stages, with each stage marking .5 mm in growth. By the fifth stage, just before adulthood, they’ll grow to about the same size as an adult bed bug. Baby bed bugs are also a different color than adult bed bugs. Babies are white or yellow, and sometimes so translucent they’re almost invisible. Finding a bed bug that's only 2 mm is difficult to the naked eye. Bed bug eggs are even smaller at 1 mm, but you may spot them in clusters. Bed bugs traditionally lay their eggs in a safe corner of the room, which can be a problem when it comes time to eradicate them. Like adult bed bugs, baby bed bugs are oval-shaped. In many ways, they look like a miniature version of adults apart from the color difference. If you see a baby bed bug crawling on your mattress, there’s likely a host of adult bed bugs hiding as well. Bed bugs are very slim, which allows them to fit into tight cracks. The infestation is probably primarily on your mattress, but that doesn’t mean it’s isolated. Bed bugs hide in bed frames, headboards, and even small cracks in walls. Their ability to hide makes it more difficult to get rid of them through home remedies. You may eradicate most of them, but the infestation will come back if you don’t get the ones hiding in other places. Although bed bugs can’t jump or fly, they’re quite fast on the ground. They can scurry at around four feet per second. They’re about as quick as an ant, which means catching a single bed bug can be difficult. They can sneak back to their hiding spot before you’re able to stop them. Still, seeing one bed bug means there’s likely many more. If you see a brownish-colored, oval-shaped bug, don’t panic just yet. There are several other types of bugs that look very similar to bed bugs. If you have one of these, you don’t need to worry as much. 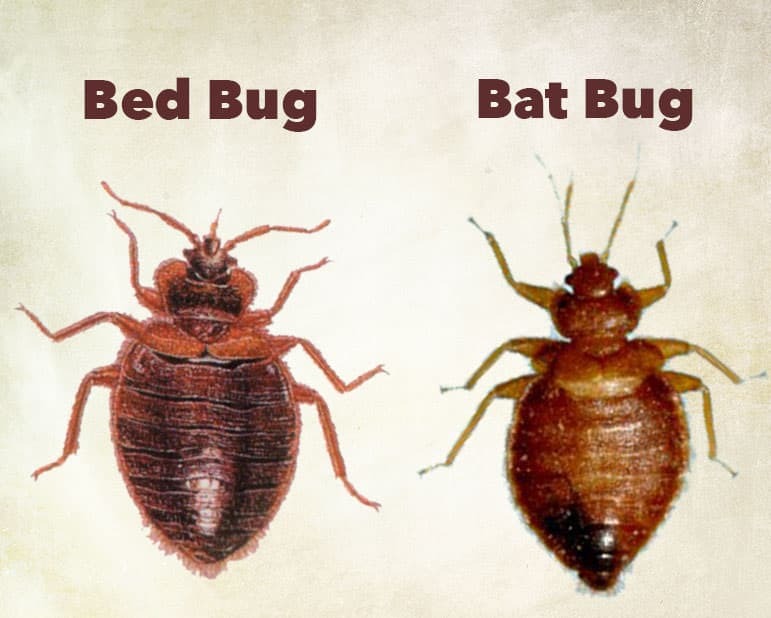 Bed bugs traditionally feed on human hosts, which separate them from poultry bugs, bat bugs, booklice, and carpet beetles. These bugs don’t usually make their home close to humans, though, so finding them on your bed will be unusual. Bat bugs look strikingly similar to bed bugs, and people often make this mistake. They won’t harm you, but try to set up bed bug traps just in case you missed something. It’s more common to find booklice in homes than the other commonly mistaken pests. Booklice aren’t harmful to humans, but people often make the mistake of naming booklice as baby bed bugs. Their size and color are similar to that of bed bug nymphs, so it’s an easy mistake to make. Even if you see one of these pests, it’s better to be safe than sorry. If you assume the worst, it’s never a bad idea to protect yourself against a possible infestation. In short: Yes. Baby bed bugs bite. Baby bed bugs need to feed just like adult bed bugs do. In fact, it’s more crucial for baby bed bugs to feed so they can develop properly. As soon as a bed bug hatches, it seeks a human or animal from which to feed. Baby bed bug bites will also usually last just as long as adult bed bug bites. When most people envision a bed bug, they think of the adult sucking their blood as they sleep. In reality, though, it’s just as likely (if not more likely) you were bitten by a baby bed bug as it was developing. Nymphs feed far more often than adults, so it’s probably this stage where most bites occur. As a baby grows, it feeds on blood to reach the next stage of development. The baby will feed one or more times until it reaches the next stage and sheds its skin. The skin of a bed bug is one of the telltale signs that you have a bed bug infestation. Since the babies are small, they’re easy to miss. The skin they leave behind, though, is easier to spot. This is an early indicator of bed bugs and something that requires immediate action. Catching a bed bug infestation early is the best way to reverse the damage. If you ignore it for too long, they may take over a room or even a whole home. 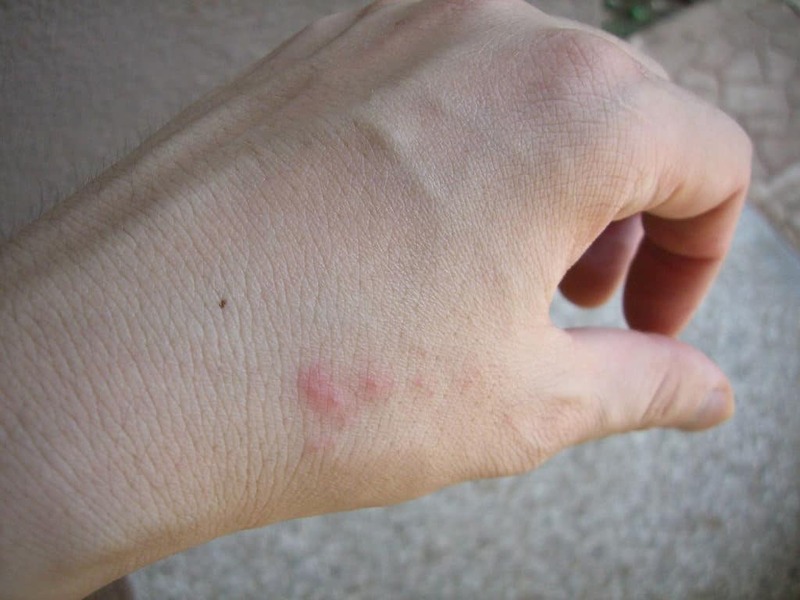 People who are in denial about their bed bug problem often attribute small, itchy welts to mosquito bites. 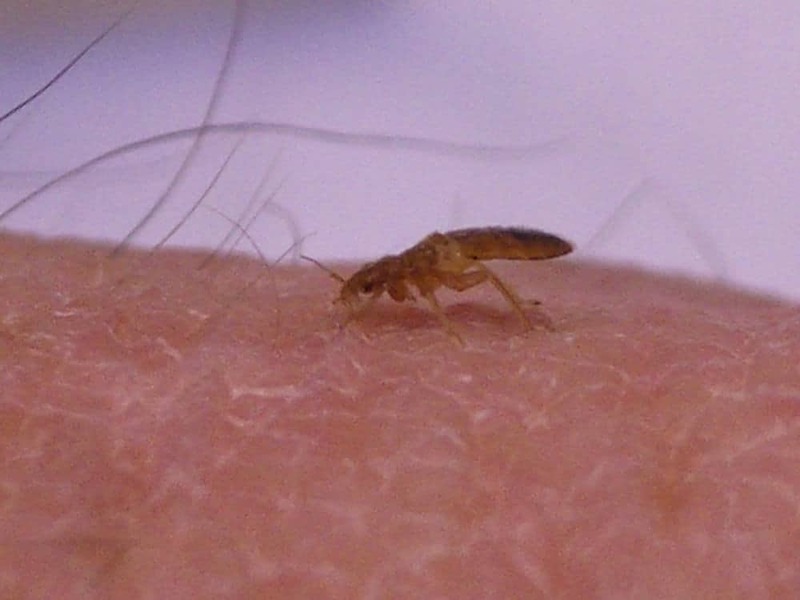 These bites are similar in many ways, but the characteristics of a mosquito bite can be a bit different than that of a bed bug bite. For instance, mosquitos normally only bite once, compared to bed bugs. Mosquito bites, bed bug bites and other insect bites can usually be found to be roughly the same size, though, which can make it hard for some people to distinguish. This however, can depend on the person, and their intolerances to various chemicals within the insect saliva. A good rule-of-thumb for bed bug bites is to ask yourself: was this an area that was exposed during the day or only at night? If you spent the previous night at a summer fire and wake to find bug bites on your ankles, there’s no reason to worry. If, though, you find a bite on your thigh during the winter months, you should start preparing yourself to deal with a bed bug infestation. 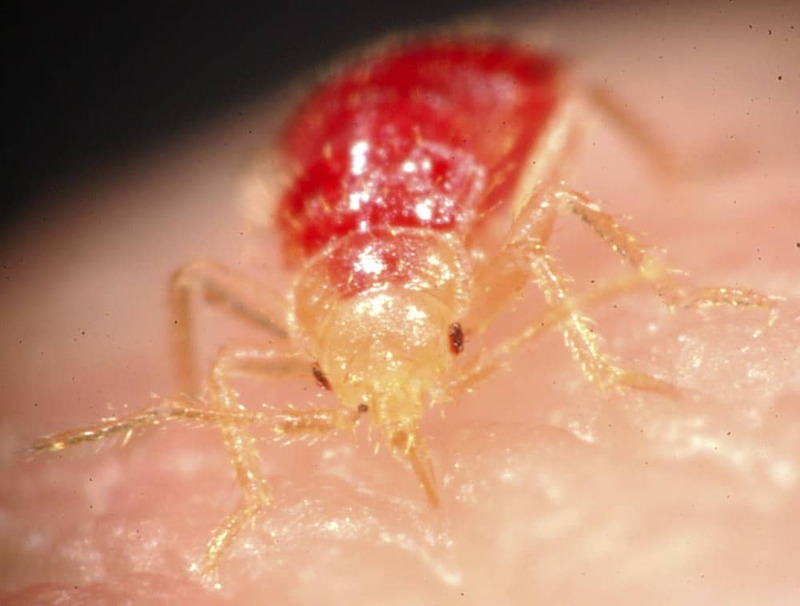 Bed bug bites can also appear as 3-4 (or more) separate bites closely clumped together on a small area of - a trait that few other insect bites have. Bed bug bites also frequently itch, and can develop into large rashes if your skin is particularly sensitive to the numbing agent and saliva injected by the bugs while they feed. Finally, it normally takes a couple of weeks to get rid of baby bed bug bites - similar in timescale to adults. However, you can get rid of bed bug bites faster by using various home remedies, or over-the-counter medications (usually the same ones used for other insect bites). 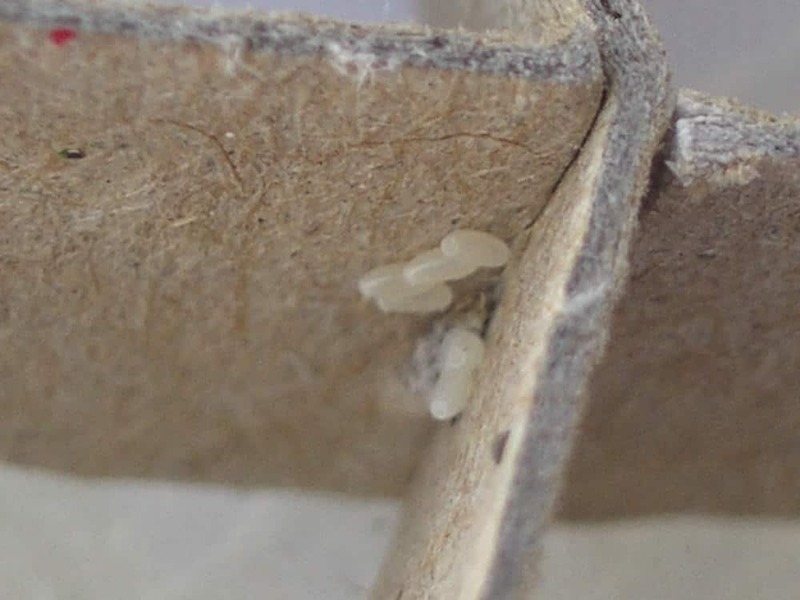 As baby bed bugs feed, they grow and shed their skin. In total, there are five stages of bed bug development. Until the bug is fully matured, they are considered a nymph. Once they’ve reached adulthood, they’ll take on all of the characteristics of adults and start reproducing, adding to your infestation problems. At the early stages, bed bugs are far smaller and harder to spot than when they are adults. 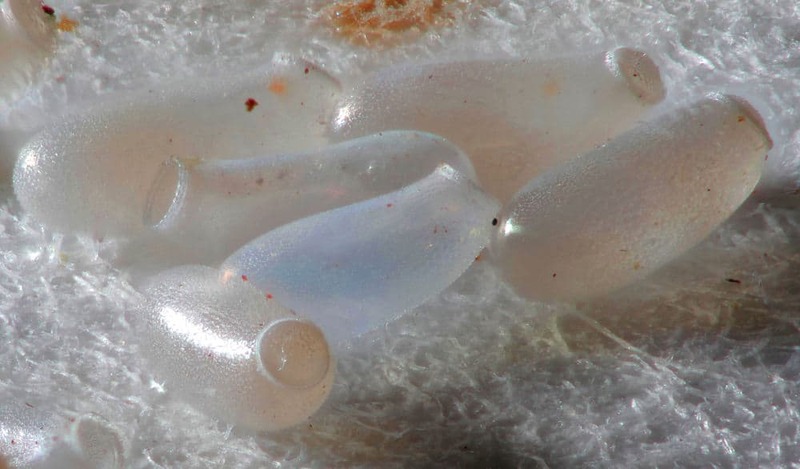 As soon as they hatch, they go in search of a meal. Although nymphs can survive for months without any food, it’s common for these nymphs to feed around one time per day. Once they’ve reached maturity, they only need to feed once or twice a week. This may sound better, but it takes an adult bed bug 5-10 minutes to complete a feeding. The thought of having a bed bug sucking your blood for that length of time is a bit unsettling. As a nymph feeds and grows, it sheds its skin and leaves it behind. As we’ve stated, finding skin is one of the easiest ways to spot the early signs of an infestation. 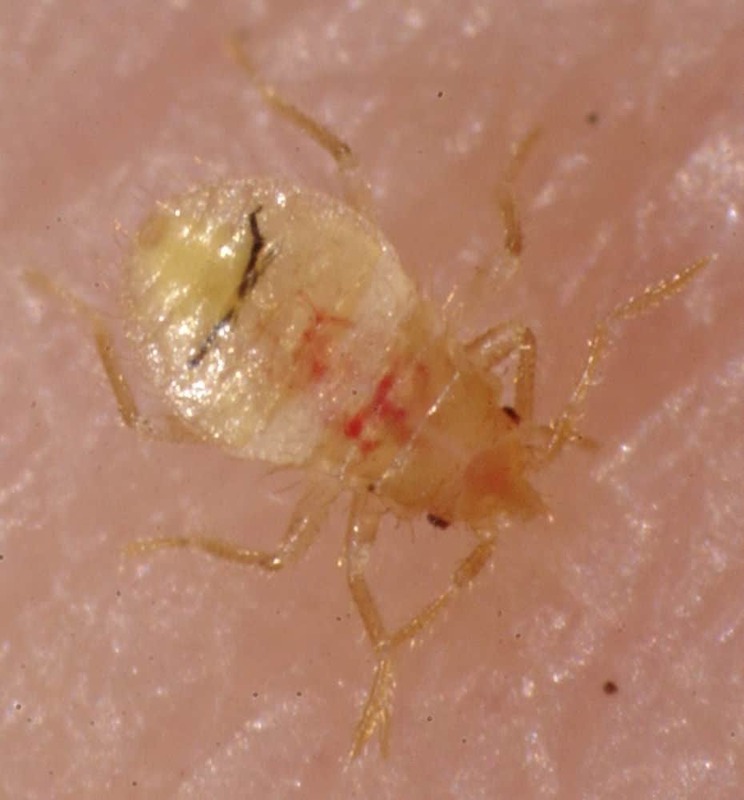 Because of their clear complexion, a baby bed bug looks red once it’s filled up with blood. The time it takes for a bed bug to reach full maturity varies. It depends on a variety of factors, including climate and the availability of food. In the perfect conditions, it takes a nymph one week to shed its skin and transfer to the next stage. Considering this fact, it will take just over a month for a baby bed bug to fully mature. After around 5-7 weeks, the nymph will be an adult bed bug. Finding a large number of adult bed bugs can mean that the infestation has been there for a while. It takes about ten days for an egg to hatch, so fully developed bed bugs mean you’ve likely had an infestation for at least a few months. Killing baby bed bugs is the same as killing adult bed bugs. First of all, if you live in an apartment, you should alert your landlord of the problem. You could have gotten the infestation from another person in the building, and the bed bugs could be spreading. They may even need to bug-bomb the whole complex. Hiring a pest control professional can be costly. While it’s your best option for getting rid of bed bugs, there are some steps you can take to get rid of them yourself. 1. Bag and wash all of your bedding. Let them dry for at least 30 minutes in a clean environment. 2. Clean up any clutter that may be in the room. Bed bugs love to hide in piles of clothes, so remove these and wash them before you start cleaning. If you leave clutter on the floor, you’re giving bed bugs a safe place to hide. 3. Use a high-powered vacuum to clean your mattress and box spring. Carefully vacuum the area around your bed. Make sure any visible trace of bed bugs are gone. Vacuuming should take care of adult bed bugs and eggs, but babies may still be hiding in small cracks. When it comes to choosing a vacuum in your fight against bed bugs, you need a product that can be reliable, and one that is powerful enough to create secure suction deep within fabric and carpet. And remember; it's imperative you choose a vacuum that's installed with a HEPA filter to ensure it's impossible for bed bugs to escape once captured. My personal favorite is the medium-priced Shark Navigator Upright Vacuum, which easily ticks all of the boxes I've just mentioned, as well as being lightweight and easily manoeuvrable. 4. To make sure you get everything, use a safe insecticide to clean your bedframe, headboard, and surrounding walls. Carefully read the label on any product to ensure it’s safe for indoor use. One of the best bed bug sprays that I've yet to personally use is the completely natural Bed Bug Patrol Bed Bug Killer. Not only does it have a 100% kill rate against live bed bugs in controlled tests, but it's also child and pet friendly. This product can be used against both light and heavy infestations, and most importantly, it's laboratory tested and completely chemical-free. 5. If your bed is on the ground, get a stand to elevate it. Pull it away from the wall as best you can as well. Bed bug interceptor cups can be bought and placed them under each leg of the bed. These will isolate your bed from the rest of your house so that the infestation doesn’t spread any further. Additionally, these serve as tools that you can use to track your progress. After a few months, the interceptors should have less and fewer bed bugs every time you empty them. In my experience, the best and most effective bed bug traps are usually the ones that are designed to work in the simplest of ways. I've used the Trapbedbugs Bed Bug Interceptors for a very long time and I find they do the job better than any other trap I've tried. Place them directly underneath the bed/table/chair legs you're trying to protect, and watch the bed bugs fall into the traps time and time again with no chance of escape. 6. Buy a bed bug mattress protector to encase your mattress. This will prevent bed bugs from getting in or out, saving your mattress if it's yet to be infested, or if it has, it will keep bed bugs trapped until they eventually die of starvation. My favorite mattress protector at the moment is the SureGuard Mattress Encasement. It's thick, it's strong, it comes in many different sizes, and it will definitely help to stop bed bugs of all sizes from getting to, or from, your mattress. To make sure you're covered from all angles, the SureGuard Box Spring Encasement and Pillow Protectors, along with the mattress protector, will go a long way in helping to combat the infestation, and to help you sleep a bit better at night. If you follow the steps listed above, you should be able to take care of your bed bug problem. If the infestation moves to multiple rooms, the situation gets a bit more difficult. You’ll have to use more insecticide to kill the bed bugs, which can be dangerous if you’re untrained. 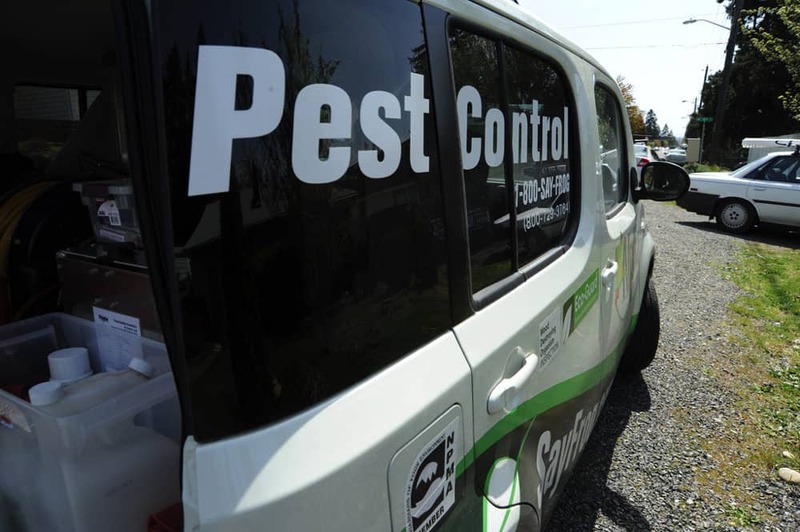 For multiple rooms, your best option is a pest control professional. They’ll be able to eradicate any bed bugs in an entire space. Look for a reputable, well-reviewed pest control professional, though, because they can be a bit expensive. 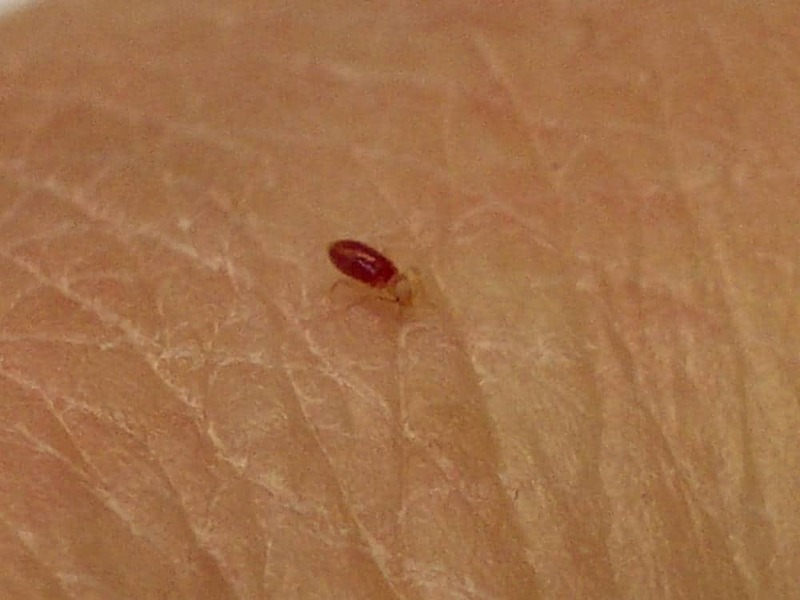 Bed bugs are among the most troublesome pests in American homes (and further-afield)​. It’s hard to get rid of them, and even when you think they’re gone, they could be hiding and waiting to hatch. If you only see baby bed bugs around the home, your infestation likely isn’t too old, which means you’ve caught it early. Follow the above advice to make sure you get rid of all of the pests and contact a professional if the infestation gets out of hand. If you need any more information about bed bug infestations, take a look at the other articles I've written.